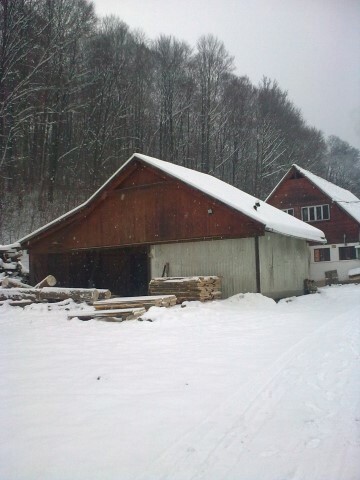 Woodworking factory for sale - Demands and Offers for wood and wood products. ID 464700 We sell or rent woodworking factory in beautiful area and with Beech Forest, 10km from Sovata; The factory has all the necessary tools, for the production of timber, and semi-finished goods. We have orders and everything is in good condition. Wood resources are available in the immediate vicinity of the factory: beech - predominantly; timber; oak. 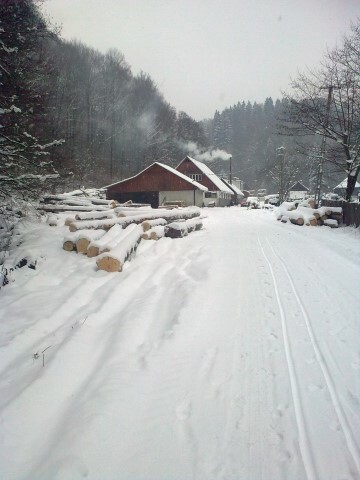 We sell or rent woodworking factory in beautiful area and with Beech Forest, 10km from Sovata; The factory has all the necessary tools, for the production of timber, and semi-finished goods. We have orders and everything is in good condition.